As a researcher and theological teacher I was painfully uninformed about certain realities in life. There is great danger when you learn more, that you also will learn about your ignorance. There is great danger when you learn more, that you also will learn about your ignorance. 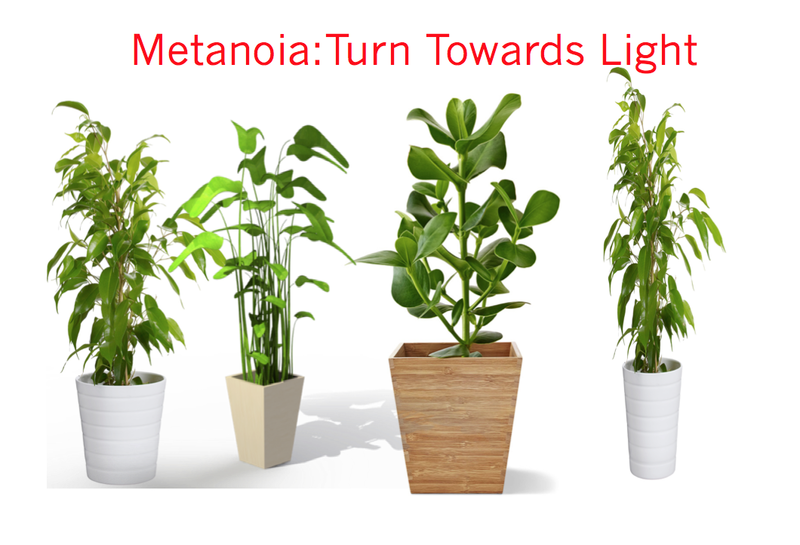 One of them was my limited understanding about the word metanoia. 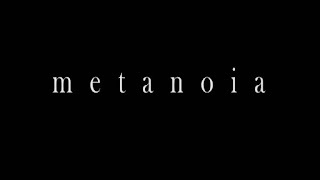 I thought when others taught me they were correct until today when I looked up the term metanoia. I learned metanoia not only means repentance, What I am going to share with you will blow your mind away. 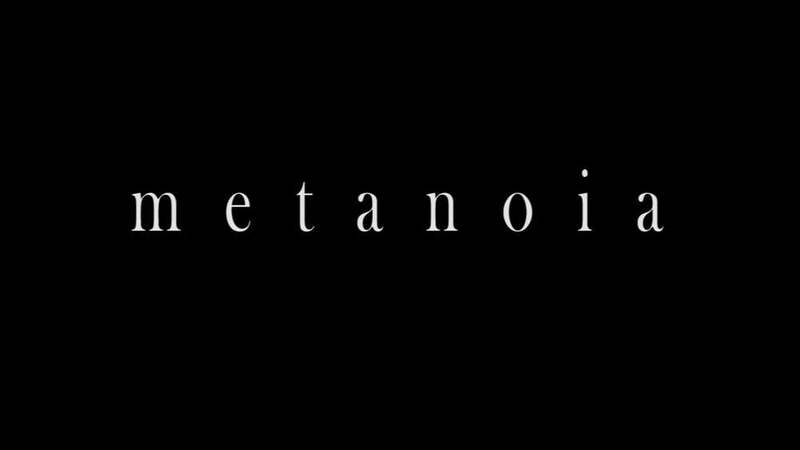 The word metanoia was translated from the greek word metanoe'o which means change my mind, change the inner man, turn towards light etc. Metanoia is fundamentally changing one's mind, heart, self or way of life. It is not a backward thinking but a forward thinking. The real battle field is in the mind. In the New Testament, the word metanoia is often translated to english as “repentance.” But this kind of repentance is not about regret or guilt or shame; it implies making a decision to turn around, to face a new direction. We understand repentance with this limited understanding of asking for forgiveness. Once a preacher back home in India said, God can't use confessing christians. He was referring to creating self-confidence in christians to live a victorious christian life. Please also visit next week to know about the positive theology vs negative theology. This leads us to think about the grave reality of the problem with translation. There are 8,674 different Hebrew words in the Bible, 5,624 different Greek words, and 12,143 different English words in the King James Version. Did you see the limitation of the translation. 8674+ 5624 = 14298 - 12143 = 2155. 2155 words are missing in our translated versions. This may be because there is no English equivalent of those Hebrew and Greek words used in the Bible. Think about the compromises made in our interpretation of scripture. It will also be interesting to know when it comes to vernaculars like Malayalam (My mother tongue), Tamil, Hindi, Marathi the languages I use to speak once fluently. I was learning about Malayalam language recently that as per the UNESCO’s language schedule, the position of Malayalam is 26th in terms of independent script and literature. The language has more than 1500 years old history, culture and traditions. Freedom has many stages and many faces. Look at any seed on the ground, any growing plant they will be growing towards light. Sometimes religion blindfolds human eyes. It will keep people in darkness. My previous blog about aghori and global idiots are few of those examples. Never believe a prediction or prophecy if that is not empowering you. Another person said turning towards light is not seeing your shadow. Are you enlighten by shadow? Are you enlighten by the light and reality. According to Karl Marx religion is distress and protest against real distress. Religion is the sign of the oppressed creature, the heart of a heartless world, just as it is the spirit of a spiritless situation. It is the opium of the people. The Bible says in Eph 5:8-16 For you were once in darkness, but now you are light in the Lord. Walk as children of light.... and have no fellowship with the unfruitful works of darkness, but rather expose them. There is no denying that evil exist in this world but the light will always conquer the darkness and the shadow. Where there is darkness, there once was light. Light cannot enter a dark room without illumining it. We are called to light in this dark world and that is only possible by being close to the light and not chasing the shadow. When everything seems dark around you turn towards light.